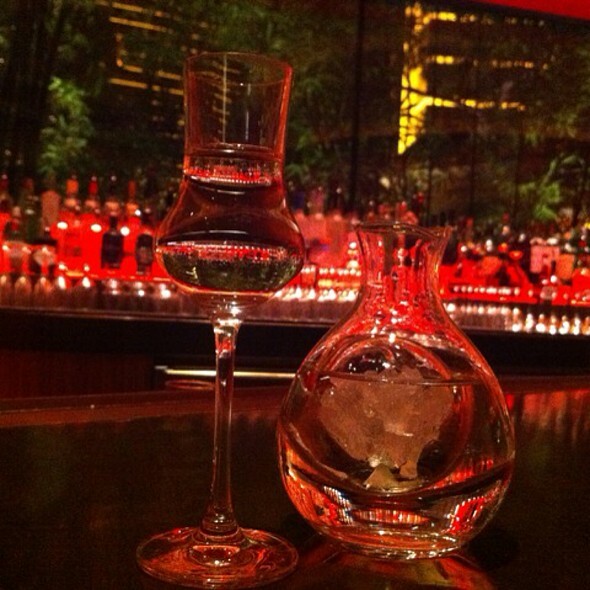 You must make reservations at least 5 minutes in advance of the time at Mizumi - Wynn Las Vegas. Valet parking is available at the Wynn Main Gate, located on Las Vegas Boulevard, or the Wynn South Tower Gate, on Sands Avenue off of Las Vegas Boulevard. Fully-enclosed self-parking is available at the Wynn self-park garage located off Las Vegas Boulevard just past the Wynn Main Gate. The handsome teppan room magnificently transcends the typical teppanyaki experience with floor-to-ceiling windows framing postcard views of cascading waterfalls and sparkling lagoons. Eight spacious cooking stations are available, accommodating a total of 64 guests. Mizumi's exclusive semi-private dining room offers a more intimate setting in which to savor chef Hashimoto's extraordinary cuisine. The crimson decor theme is enhanced by a fanciful display of hand painted and gilted Japanese fans. A maximum of 14 guests may be accommodated at one rectangular table. Mizumi's signature floating pagoda offers a truly unique al fresco dining experience at the foot of a coursing waterfall. Mizumi offers infinite possibilities for you to curate your dining experience as you wish, even if your wish is not to choose. A diverse range of imaginative and authentic experiences await here - from the a la carte menu of creations both classic and trendy to the more theatrical teppan yaki room where chefs prepare multi-course menus at tableside, or the superb sushi bar offerings. If you prefer not to choose, trust in the chef's inspirations with the nightly chef's tasting menu. Like its sister restaurants at Wynn and Encore, Mizumi is dramatic to the eye, a sweeping space framed by panoramic views of a tranquil lagoon and Zen-like gardens. Sliding glass panels open onto two majestic waterfalls, each cascading into a shimmering koi-filled pond. With its iconic waterfalls, stunning décor creative Japanese fare, this oasis of tranquility offers world-class dining in the heart of Wynn. carrots, Japanese eggplant, green beans, sweet corn, baby squash shishito peppers, eryngii mushrooms, edamame "hummus"
Amazing decor and beautiful ambience. Sushi portion was huge for the daily special for 2 and very exquisite taste. Was pretty close to the best sushi we've had but we've been all over the world and might have higher standards on sushi taste and quality. Plum sake was a nice finish! Lovely evening, fantastic food, excellent service and breathtaking venue. 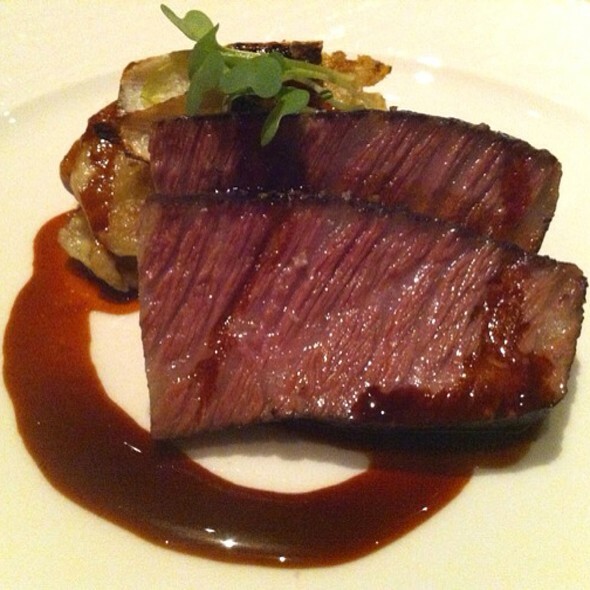 Good food, too expensive...as everything else at the Wynn. I noticed a 50% spike in prices, at least vs last year. Takes the flavor out of any food. Beautiful restaurant and great service.. food was very good we had the black cod and mix of entrees ..
Best sushi I’ve ever had! Beautiful place, great service! Living in Japan for the past 3 years, we missed authentic Japanese food and the sashimi was spot on. Fresh, great quality, and the presentation was perfect. Great variety of Japanese spirits and food. Highly recommend. Ambience is gorgeous especially sitting next to the waterfall and the koi pond. This establishment displayed omotenashi reminiscent of the finest restaurants that Japan has to offer. 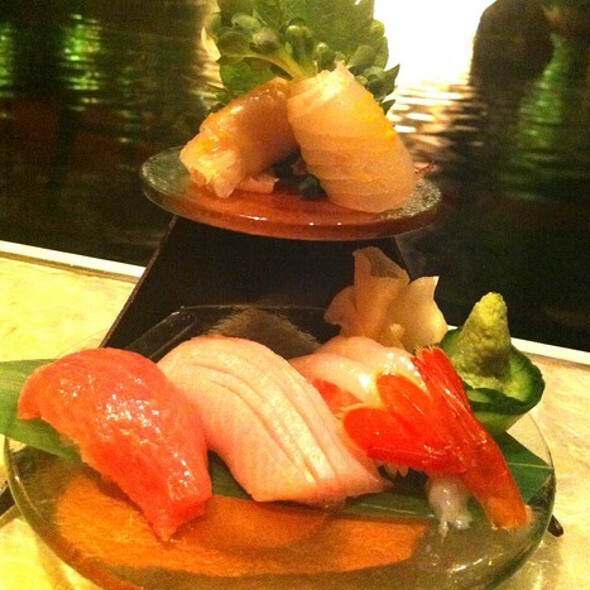 if you like sushi and are in vegas, then Mizumi is an experience that must be done! Outstanding meal! Amazing food and great service. Highly recommend it. Beautiful and the food was excellent. Also fastest service I have ever experienced for sushi and sashimi! We had the pleasure of dining on the private "island area" next to the waterfall. The views were absolutely breathtaking and made for an incredible experience. The service and food were spot on at every turn. I could not imagine how this experience could be any better! I know our family will truly treasure this memory crafted by Mizumi! We loved it. I took my boyfriend for his bday and he loved it! This place knocks it out of the park. Their cocktail menu is superb. The waterfall is a lovely background to the red decor. And, of course, the food is always fresh and served with an artistic flair. Food service was super slow. The sommelier was a genius and made for an amazing night. It was excellent, definitely coming back! Gorgeous setting overlooking a waterfall and the food is top notch. Sushi super fresh comparable to Nobu. 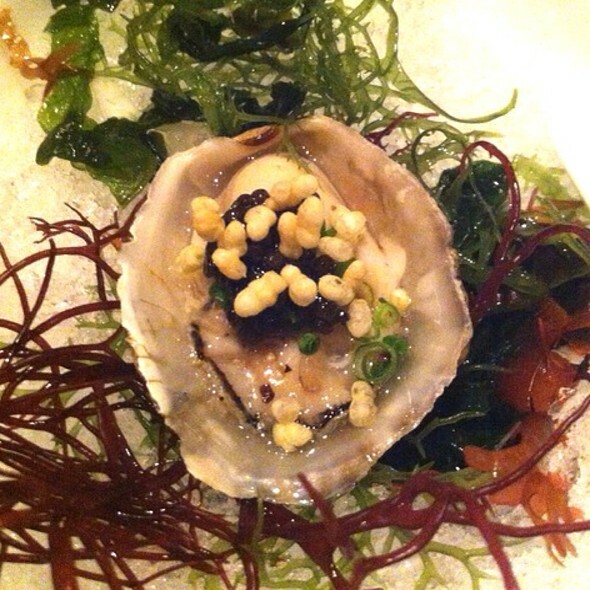 Try the Omakase....you will not be disappointed! This is a fantastic Japanese restaurant in every way. The sushi is top quality, well-prepared and nicely presented. The other dishes like tempura and such are the best I've ever had. Highly recommended. The staff are friendly and helpful, as well as extremely efficient. Go and you will not be disappointed. This restaurant is so beautiful you feel like you are in Hawaii or some other elegant tropical location. Surrounded by beautiful waterfalls and lush foliage. 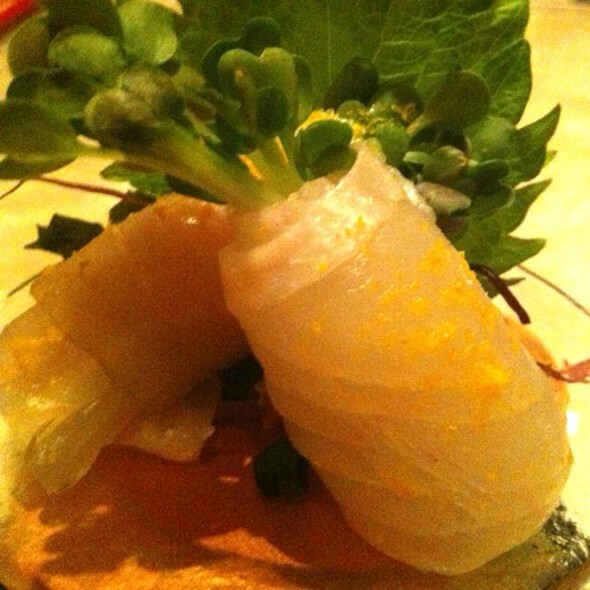 The entire group of 5 are experienced travelers and experienced sushi diners. We voted unanimously that this was the best Sushi and Sashimi we had ever eaten. It's a fun and stylish place, but the food is really mediocre. I mean you can get sushi like this almost anywhere. It is certainly not a top quality omakase experience. The rolls are ordinary, the scallops were overcooked, the fish was not top quality and the price is over the top. It's Vegas. You go for the experience, not the food. Another perfect evening meal. 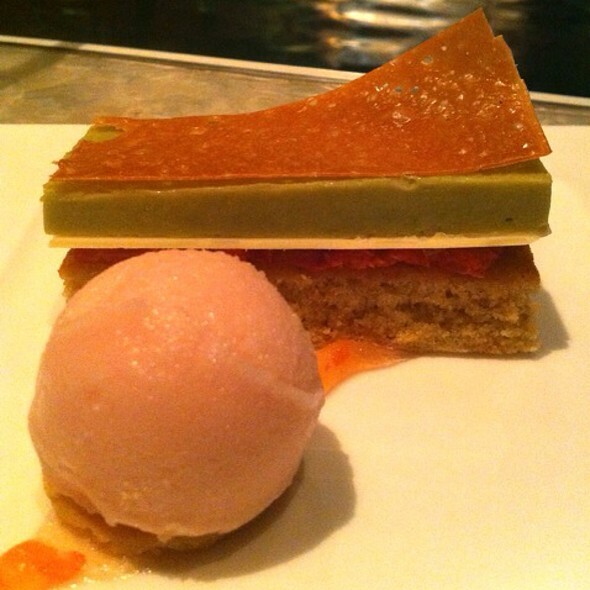 Our waiter was exceptional; he answered all questions and made excellent recommendations. The signature drinks and dessert were outstanding. The sushi was delicious and melted like butter in your mouth. Everyone from the hostess to the wait staff made us feel so special. We will be back! Really like the plum sake there. Great rolls - fresh. Good service. Ambiance was stylish. Probably the best and freshest sushi and sashimi you can get in Vegas. 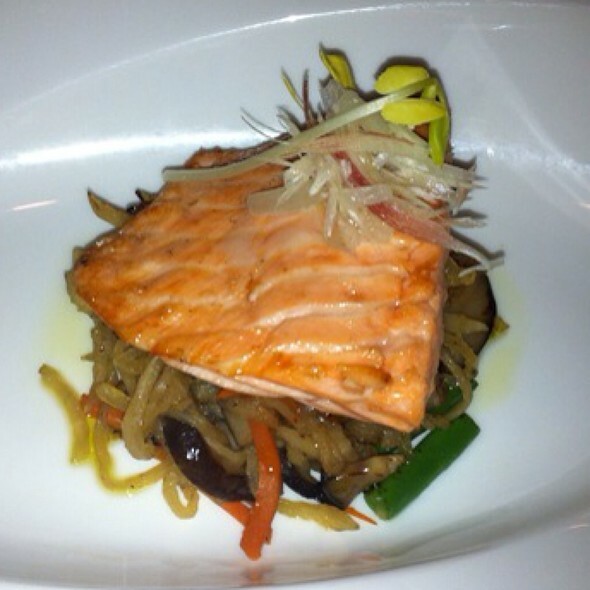 It's expertly prepared and served with a great selection of wine and sake. 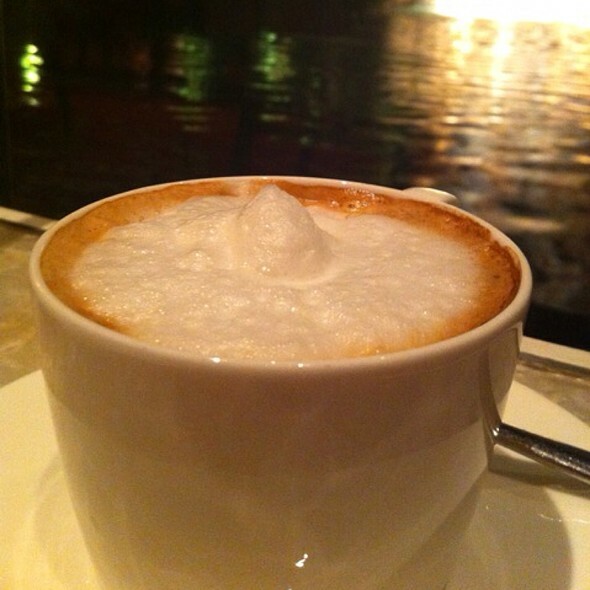 Excellent service and fantastic ambiance. The Wynn never fails to excel. 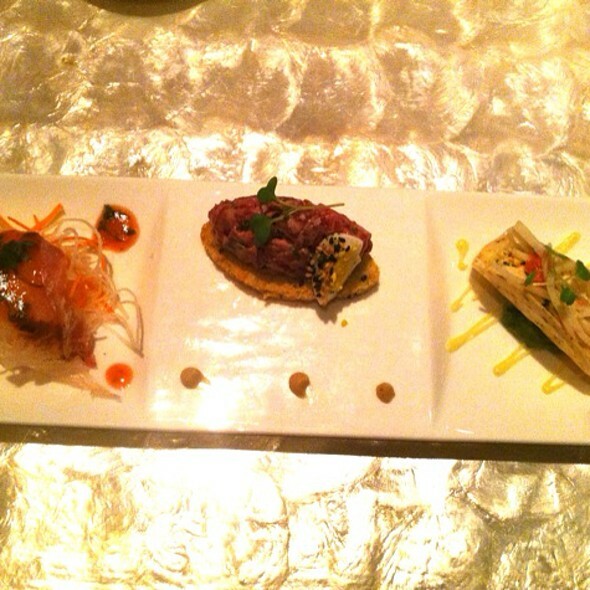 Eaten all over the US at fine dining restaurants, toro tartare was unbelievable! Great service and food. Incredible choice! Beautiful and amazing food. Our server was just ok. It was very apparent we did not order quick enough or enough food to please him. However the restaurant was super accommodating about my food allergies making it a wonderful evening. Fantastic food, service and atmosphere. A bit pricey, but as to be expected in Vegas and the Wynn. Great date night spot.